South Bend, IN. November 1 — Stay Metrics, the leading provider of evidence-based driver feedback, engagement, training, and retention solutions for the transportation industry, announces the promotion of five women employees to new leadership roles. 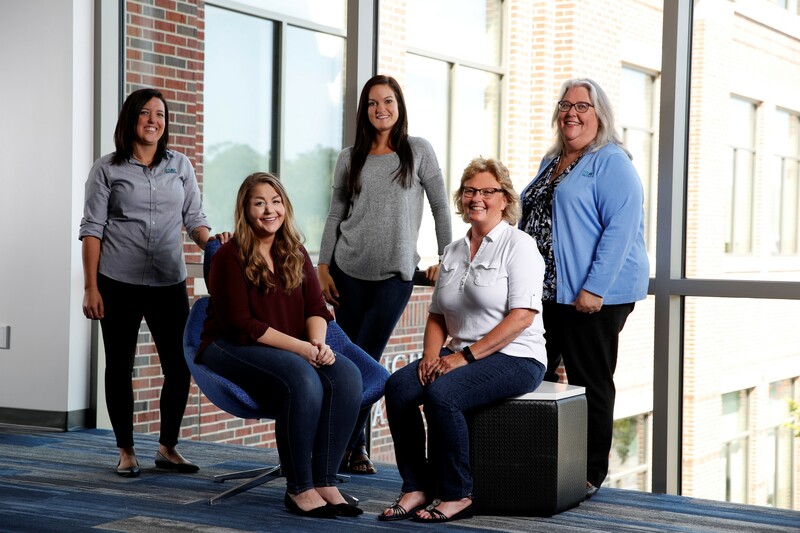 Pictured from left to right: Nicole Fullone, Teri Gillespie, Karley LaDow, Milinda Reister, and Mary Malone. “Stay Metrics highly values and respects the contributions of omen to the transportation industry. Our future depends on effective leadership and we are grateful for the impact and ongoing potential of these talented professionals,” said Jerry Scott, Chief Operating Officer of Stay Metrics. A suite of Driver Surveys for preventing early-stage turnover. Advanced data analytics and predictive modeling focused on driver retention. A custom, online Driver Rewards platform that carriers use to engage drivers and build loyalty. A highly effective and rewarding collection of DRIVE SAFE and DRIVE FIT online training modules. 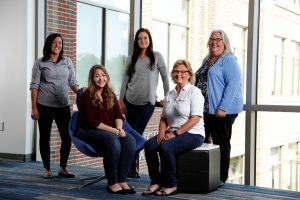 Stay Metrics is a corporate member of The Women In Trucking Association, a non-profit with the mission to encourage the employment of women in the trucking industry, promote their accomplishments, and minimize the obstacles they face.